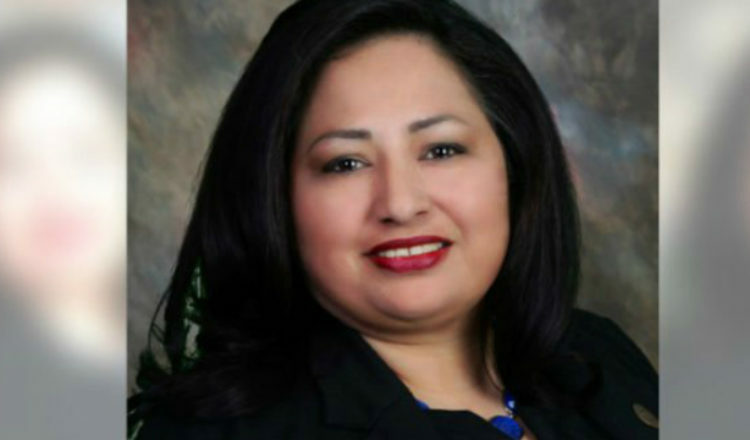 This Democratic legislator was busted for providing false info on her SNAP paperwork. Specifically, she claimed she had two dependents, when she had zero. She has been charged with 3 felonies for trying to rip off the food stamps program in her state. Cecelia Velasquez has been charged with: fraudulent schemes and practices, unlawful use of food stamps and theft in the indictment. She has been a DES employee for 12 years and is pursuing her degree in Criminal Justice. She has also worked in paralegal. Talk about irony. And corruption. Next Trump a Born Again Christian?